With Pete you can fix it! Is your life in need of an overhaul? Have you reached a point where you can no longer ignore the neglected areas of your life? If so, this is the book for you. Life DIY gives you the tools you need to change what isn't working so that you can meet your potential and realise your dreams. Follow the 12 steps inside this book and you'll feel happier and more positive; confident and resourceful; healthier and free from unwanted habits. 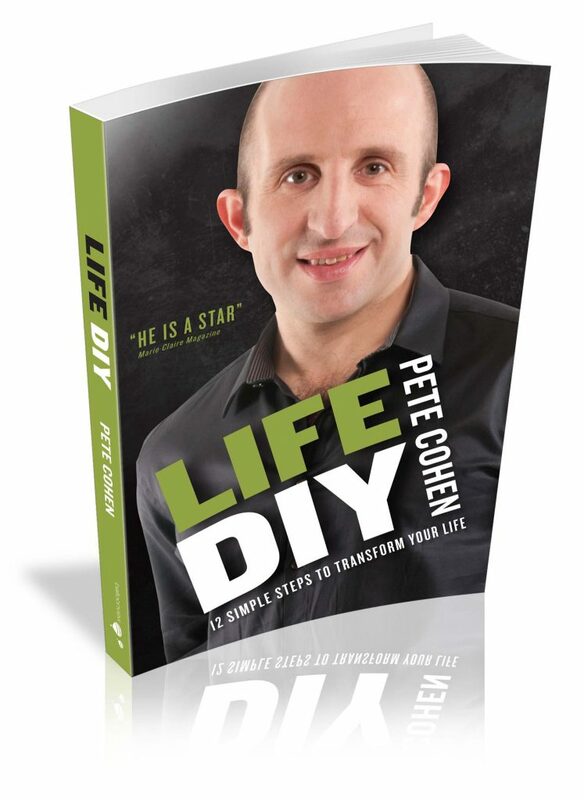 Pete Cohen has helped thousands of people to overcome fear, anxiety, lack of confidence, anger, guilt, worry, stress, and relationship problems with the simple yet powerful 12 steps contained in Life DIY. Now it is your turn!